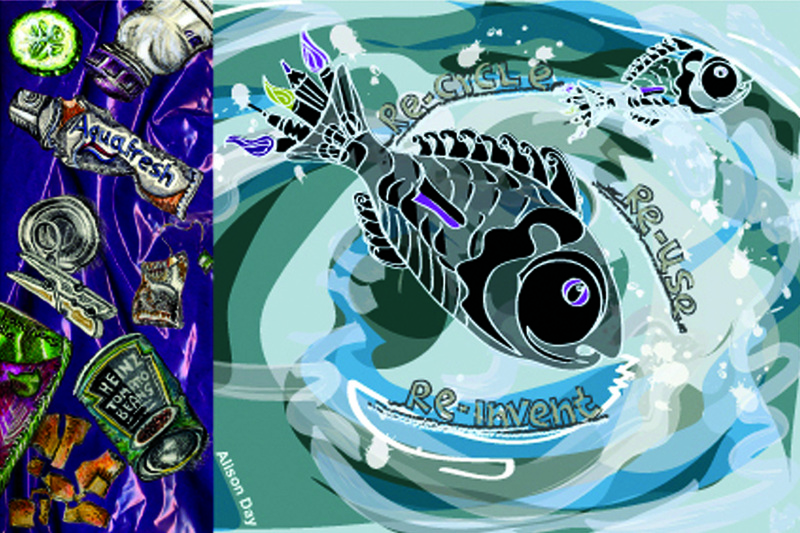 Throughout 2012 we are sharing an illustration with you every week to help you to re-imagine the future that you choose. For the first week of 2012, we are sharing David Hawksworth‘s future. David is Co-Founder of Agency Given London.